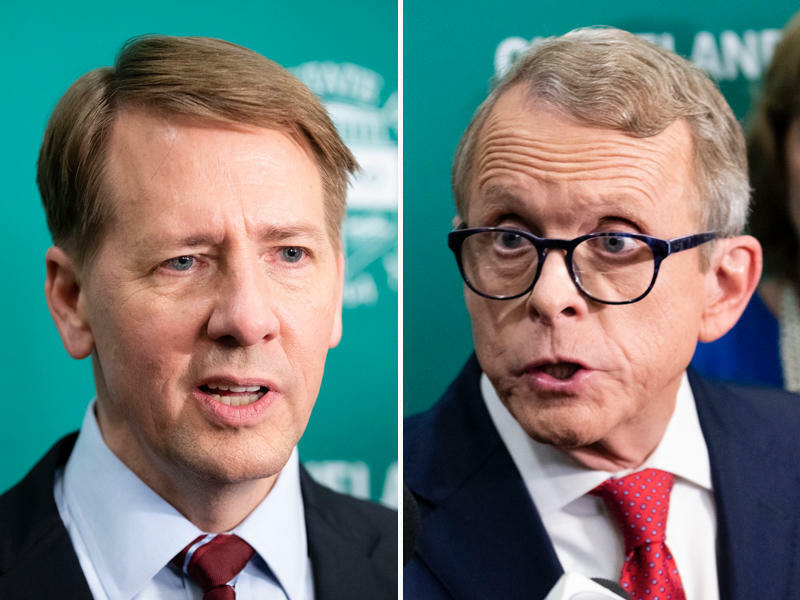 The major party candidates for governor are spending this last full day of campaigning pushing for votes in what is coming down to be a close race. During a rally for the Democratic ticket in Ohio on Monday, former Vice President Joe Biden said the violent events of the last week required leaders who could unite the country. But this was a get-out-the-vote rally. So he criticized the Republican Party for favoring corporations over working people and seeking to gut Social Security and Medicare. 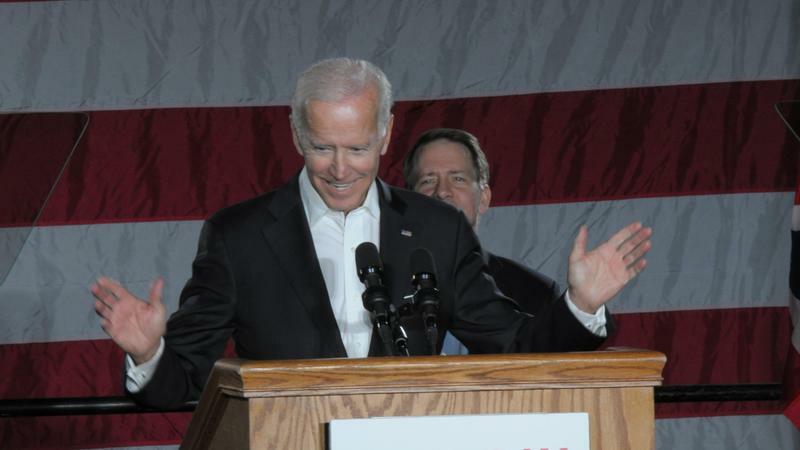 Biden urged people in attendance to reverse Republican control of Ohio government.